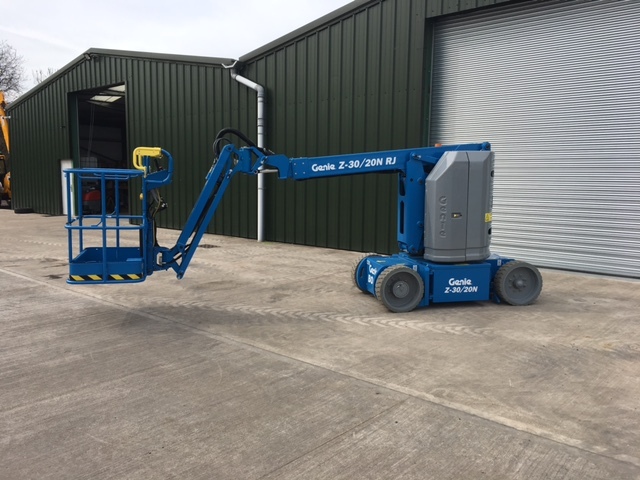 At Hire Safe Solutions our MEWP sales department have the experience and knowledge to deal with you on the one to one basis. 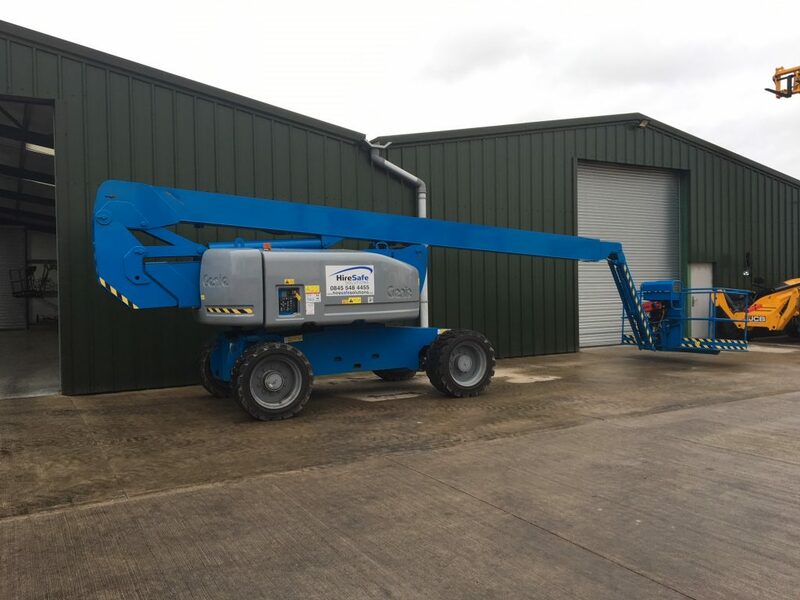 When you have taken the decision to buy a machine, the best advice we will give you is to take your time over the purchase, make sure you get it right first time. 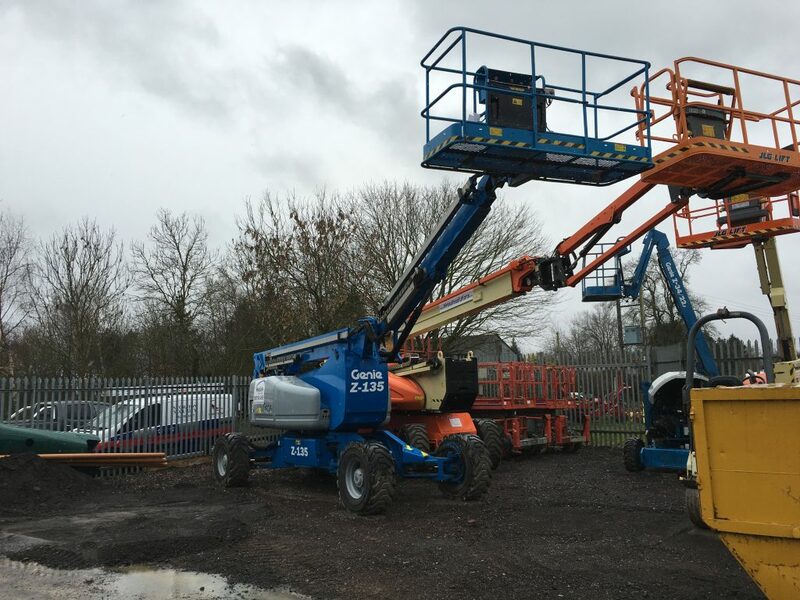 At Hire Safe Solutions we aim to be an integral part of this process, from the initial enquiry to the machine handover. 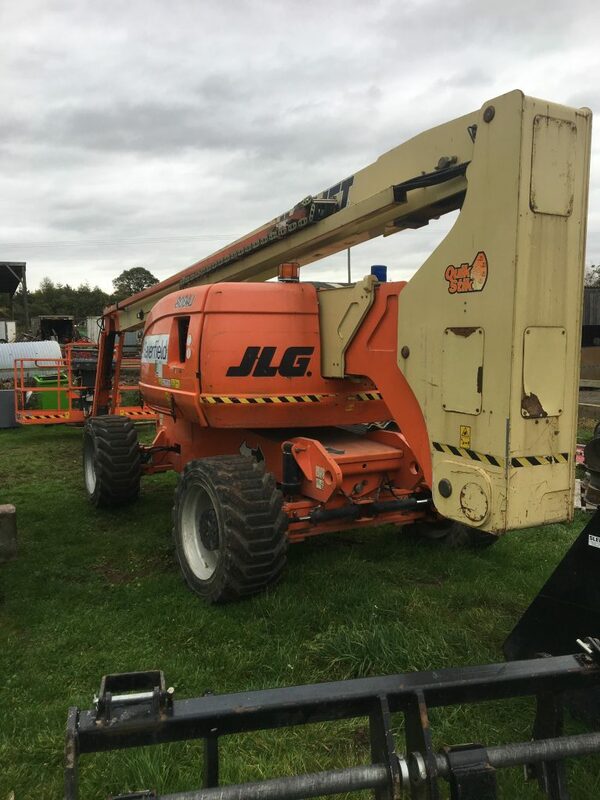 If you need a new boom, a second hand scissor or anything in between we are here to help. 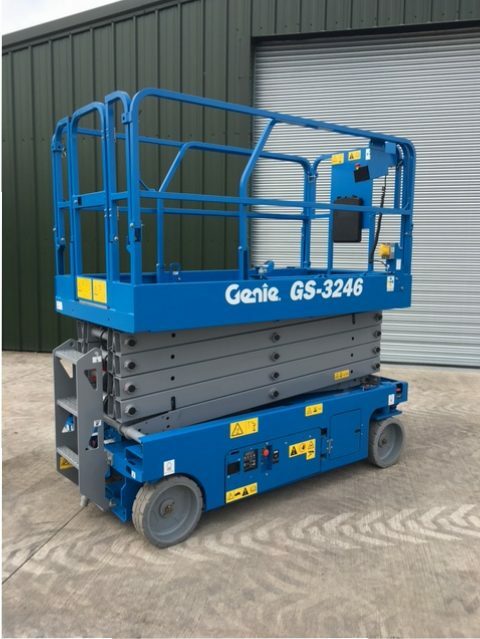 We sell directly from our own hire fleet and are more than happy to source and fill any requirement Please feel free to browse the current selection, if you can’t find what you need, get in contact. 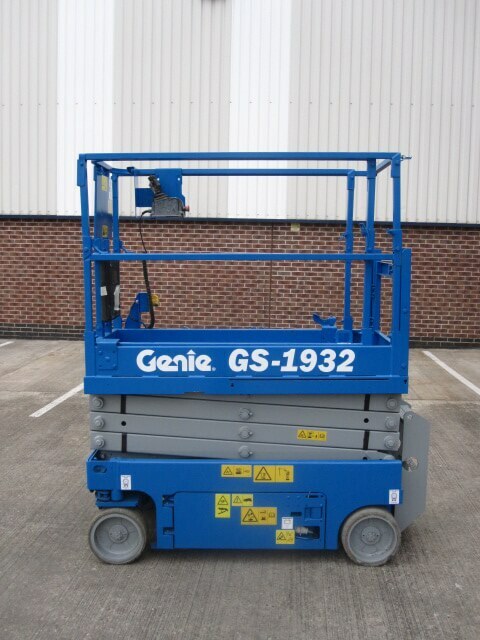 Your machine will arrive fully serviced and certificated and an agreed warranty. 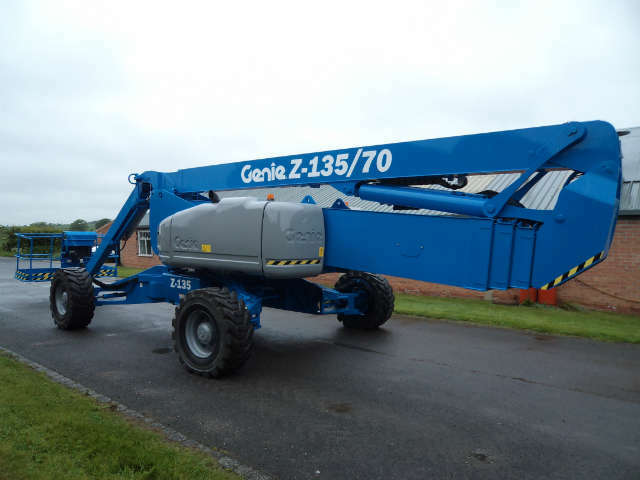 You may also want to consider long term hire or contract hire, feel free to ask us about the options open to you. 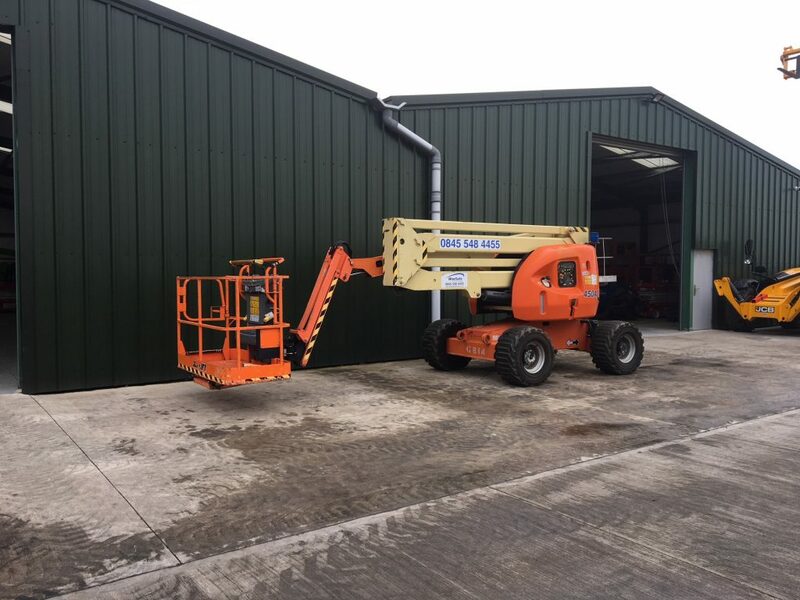 We can also provide accredited training courses across the UK and Ireland, we can offer last minute places in a training centre near you or at your own facilities. 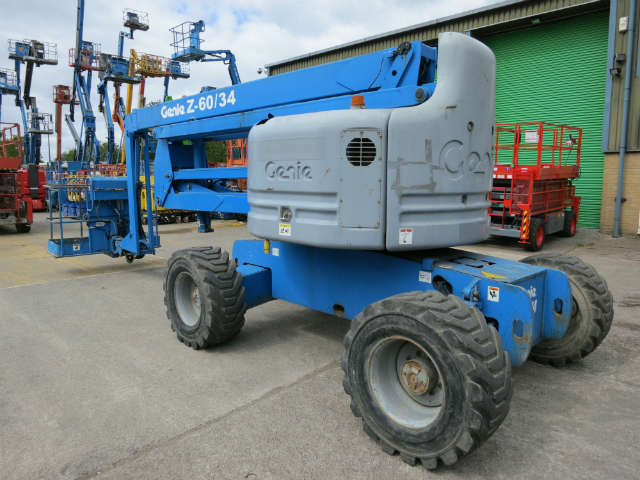 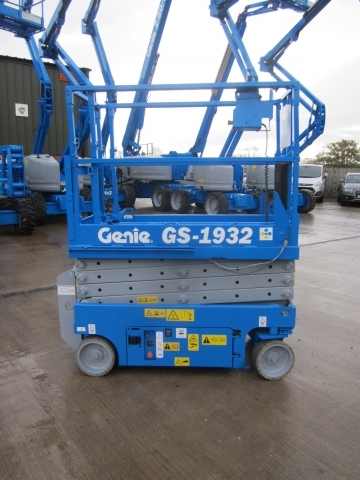 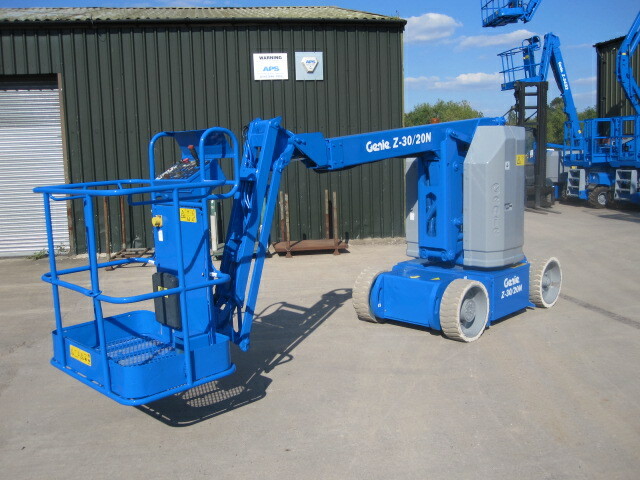 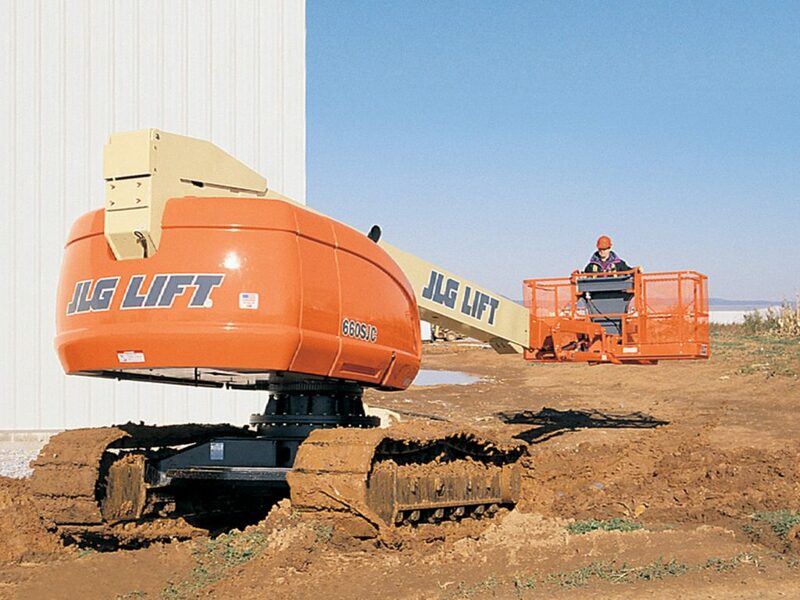 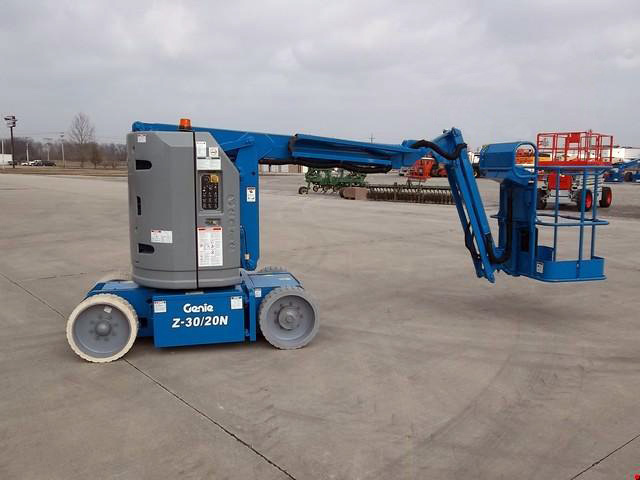 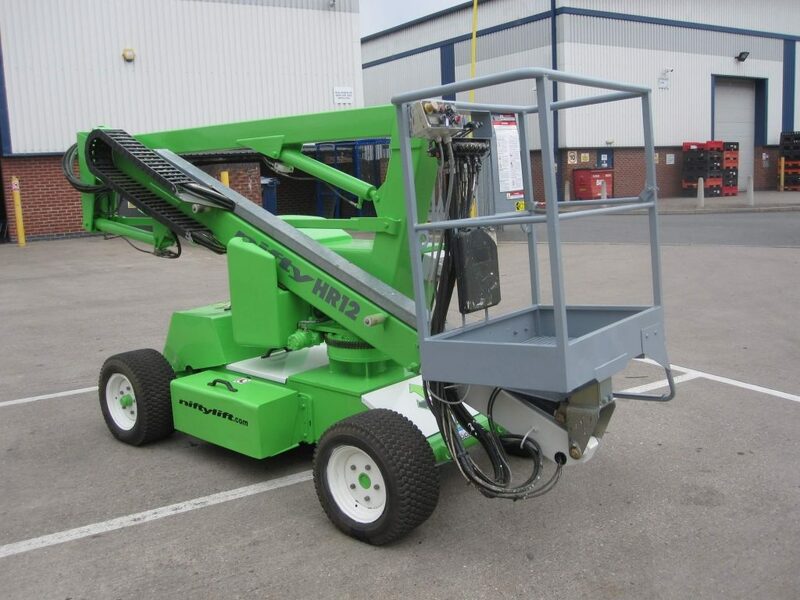 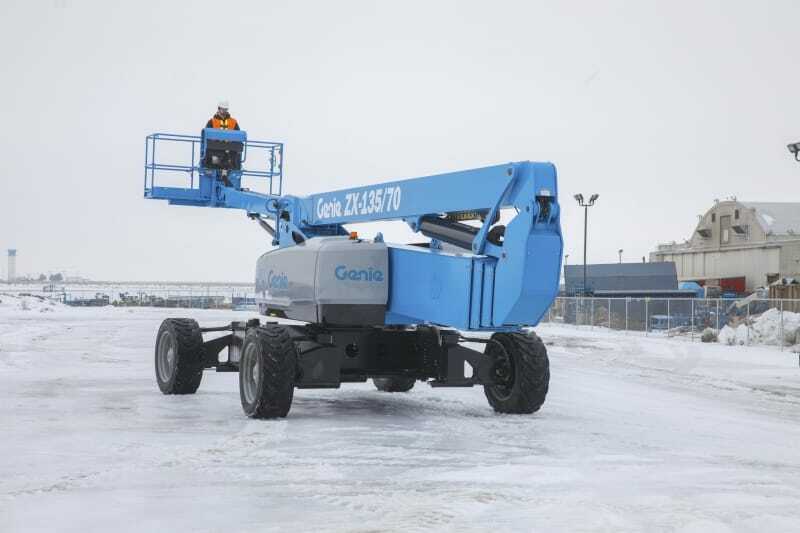 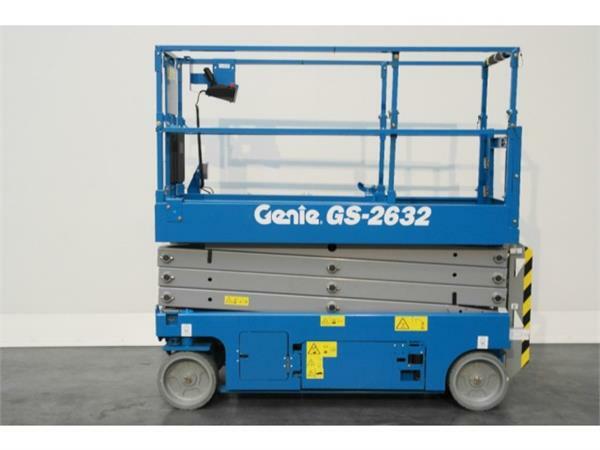 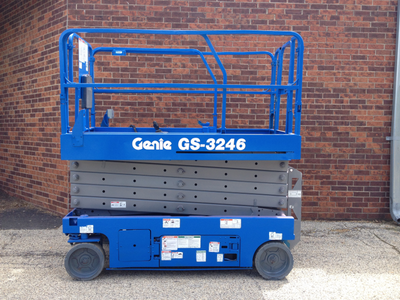 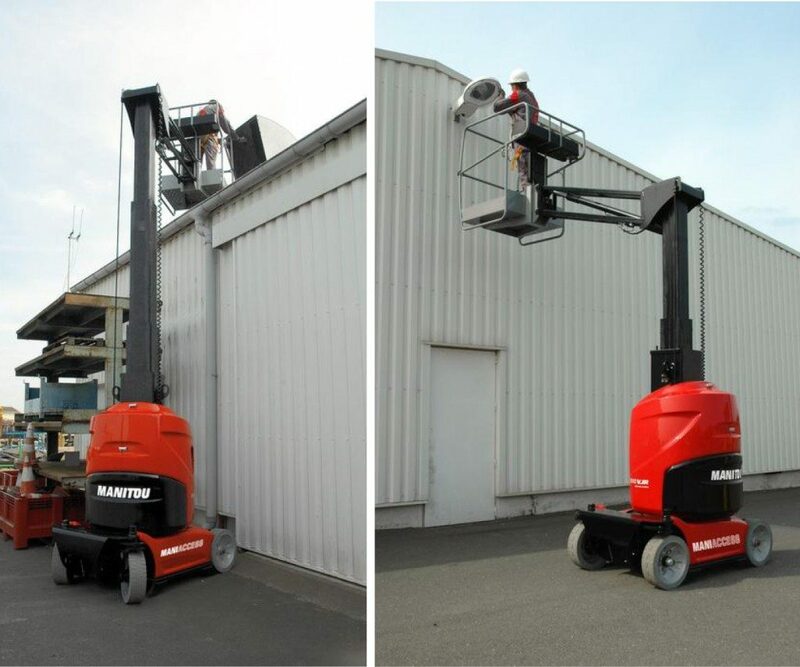 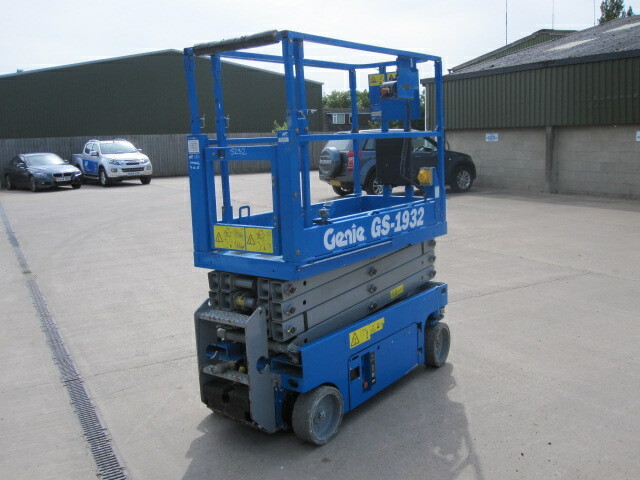 Contact our MEWP Sales now to discuss your needs or to answer any questions you may have.